We ensure the comprehensive help for new construction investment. 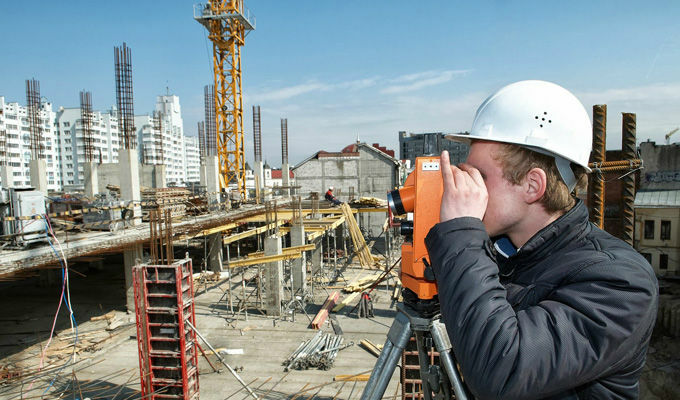 We meet your expectations related to maintenance of existing facilities. periodical technical control of buildings (annual and 5-year) required by art. 62 of the Construction Law.